The Traverse Area Paddle Club was founded in 1999 and functions as a group of friends and acquaintances going on canoeing and kayaking trips, both on rivers and lakes. As time passed, several members became interested in having the club serve as a steward of the environment. So we began to organize river cleanups as occasional events, inviting other members to participate in removing the trash that littered both the rivers and their banks. Over the years this event has allowed us to remove thousands of pounds of trash from the Boardman River, and it has become an annual event. We have received praise and awards from the American Canoe Association and local businesses. Along with our supporting organizations, the Grand Traverse Conservation District (GTCD), the Kingsley High School 4H Challenge Club, the Adams Chapter of Trout Unlimited, Coast Guard Air Station Traverse City and many local businesses and professional people, and with grants from the Great Lakes Commission, LL Bean, Anheuser Busch, Trout Unlimited, DTE Energy, and the National Cherry Festival, we have successfully completed 11 BRCS events as well as 9 additional National Cherry Festival cleanups in the downtown Traverse City section of the Boardman. In 2011, the Boardman River Clean Sweep became a 501(c3) non-profit organization because we started to get more equipment and supplies than the club's 501(c7) status could legally acquire. However, the TAPC continues to promote the efforts of the BRCS with volunteers and support. Our early raffles produced over $5000 which was used exclusively by our partners but now that the BRCS is a 501, the raffle benefits the BRCS, funding its projects and also provides funding for the GTCD, KHS-ODAC, Benzie Conservation District who sell their tickets separately. Since 2009 we have offered kayaking safety classes to the community at large, and offer free or low cost workshops to teach both adults and children how to get started in the sports, including boat buying, where to go, what to wear and how to enjoy safe outings on our local waterways. The Boardman is not the only river we clean. 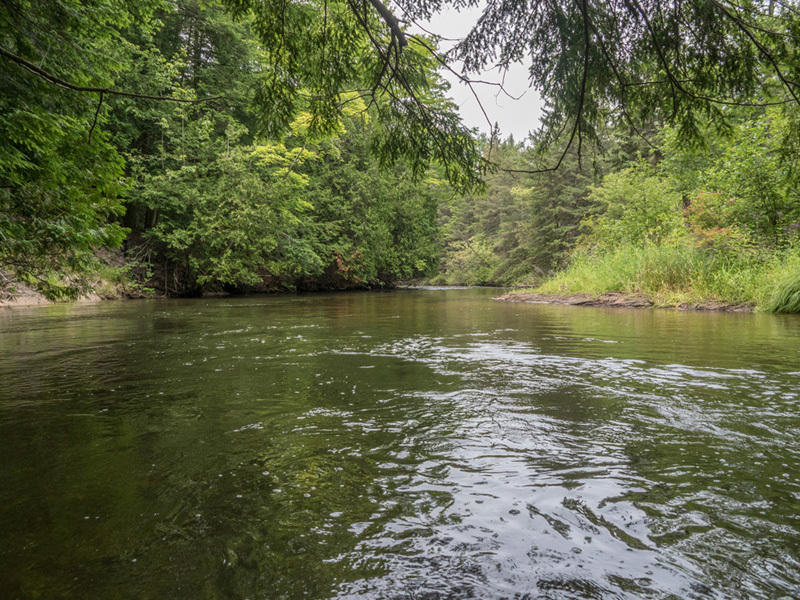 In 2014 alone, our members also cleaned the Pine, Jordan, Betsie, the South and North Branches of the AuSable, Upper and Lower Platte, Sturgeon, Jordan and the Upper Manistee. Some members have taken the Lower Platte and the Pine as their own special projects and do multiple cleanups with the help of students, members and others. August 18, 2012 the Pine River Paddlesports Center awarded the TAPC with $100 check for our efforts at cleaning the Pine River. Pine River Paddlesports Center Awards prize to TAPC. 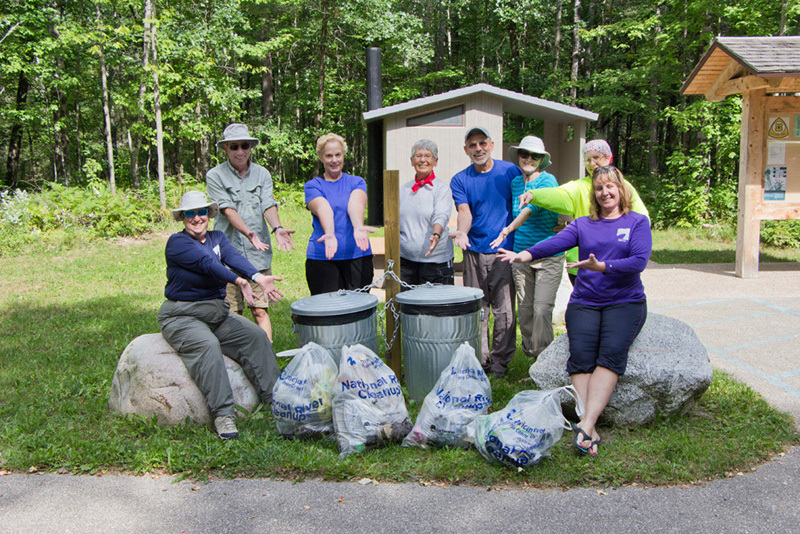 Below is a photo from one of our Pine River cleanups. In October of 2012, a flood occurred on the Boardman River due to a dam failure. Sixty houses were flooded and 100 docks and pieces of household debris were washed into the river. Forty of the docks that ended up on bridges were taken out by the construction company, but 50 of them were left in the river in remote locations. In 2013, the TAPC teamed up with the BRCS, ACTU and the GTCD for a 12-day project to remove all these pieces of debris. 43 volunteers worked on this award winning project, Some worked several days. This project was partially paid for by a grants from the Rotary Charities of Traverse City and the ACA/LL Bean CFG program. 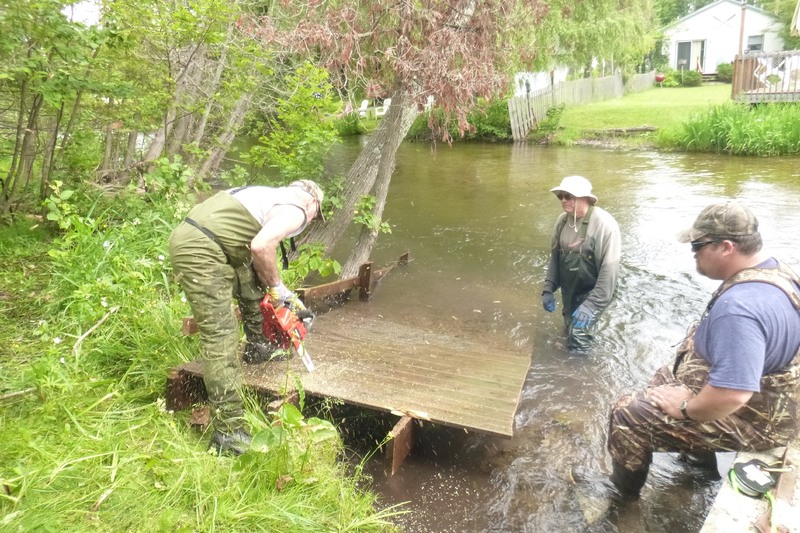 In 2014, the TAPC teamed with the BRCS and the Anglers of the AuSable to do a similar project on the South Branch of the AuSable to remove 12 docks in 4 days. In 2015, the BRCS and TAPC completed another 5 day flood debris removal project on the Upper Platte River. 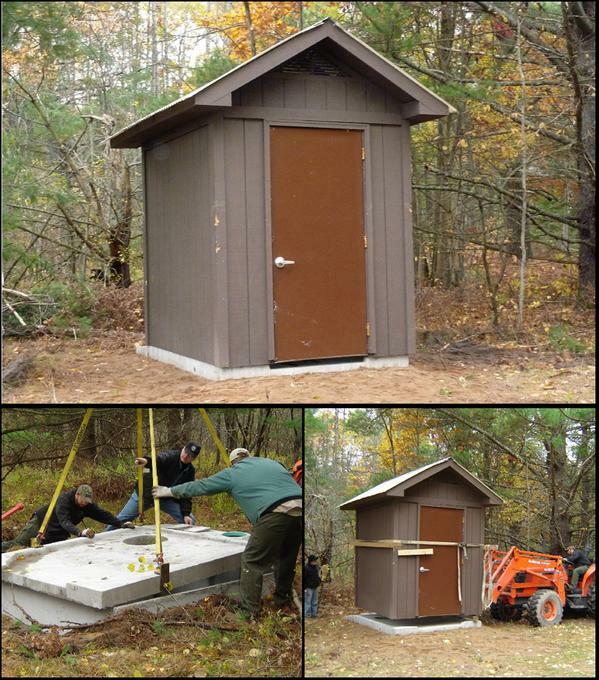 In 2013 and 2014 the TAPC, with the help of the ACTU and the BRCS, was able to get the Brown Bridge Landing opened to the public and had a permanent vault toilet installed by the DNR. It is an experimental facility that is serviced and maintained by the users. In late 2015, a BRCS project is planned to plant 1000 native trees in the upper reaches of the old Brown Bridge Pond area using a Grant from the ACA/LLBean CFG program. The TAPC will assist with that project. For several years, the TAPC has placed trash totes at Shumsky and Brown Bridge to help keep the landings and the river clean. These have been exceptionally successful and the Boardman remains one of the cleanest rivers in our region. We are very proud of our successes and the TAPC is always looking for ways to improve the health of our rivers and lakes and to improve the paddling recreational opportunities of our region.